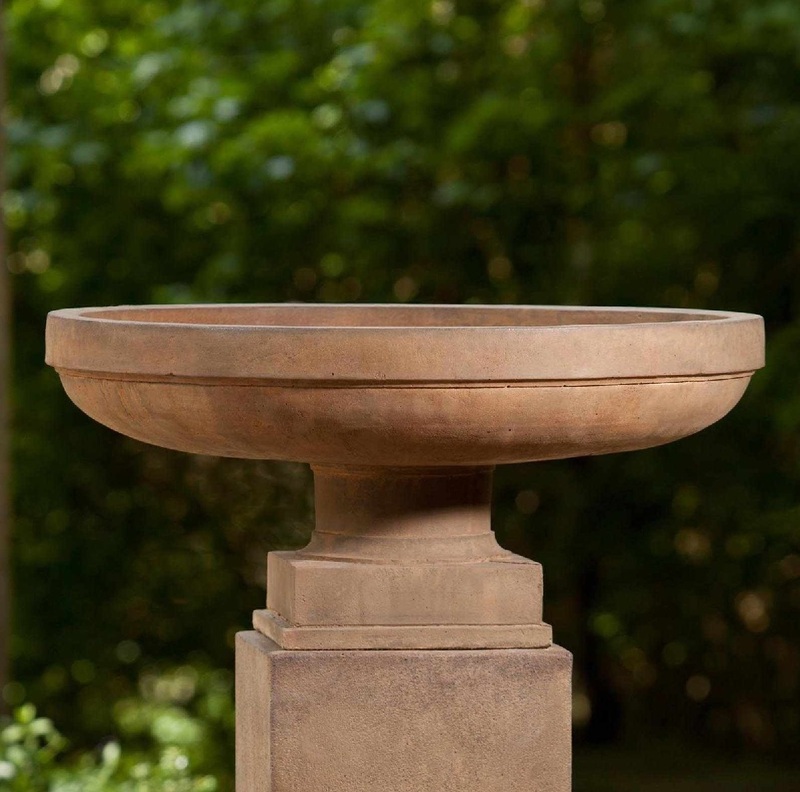 The Cliveden Urn has simple claasic look. It is perfect for an assortment of succulents or other beautiful plants to spill over its sides. Also pictured with the Tall Square Pedestal. DIA 26.5" H 12" | 104 lbs. L 11" W 11" H 31" | 305 lbs. Due to the hand application of the patina finish on each unique piece, the actual color may vary a bit, and the patina will continue to become enhanced with age in an outdoor setting..